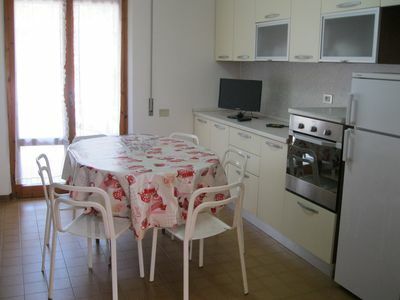 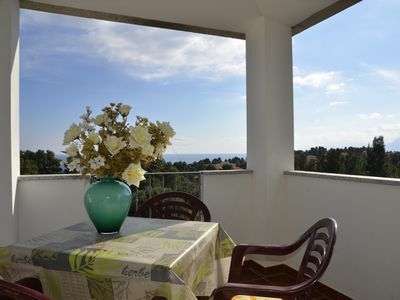 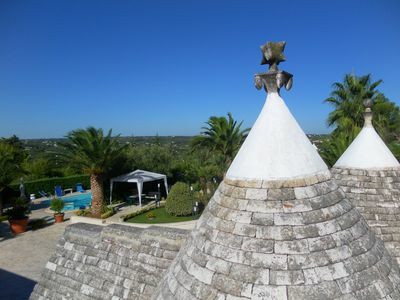 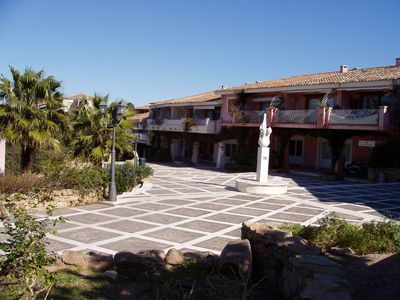 Attic apartment Alboletta consists of two large bedrooms, a spacious bathroom is a dining area with table and chairs. 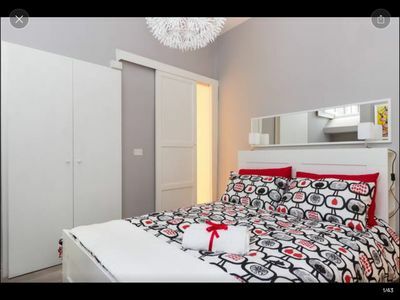 The spacious bathroom has all linen and towels and courtesy set for guests. 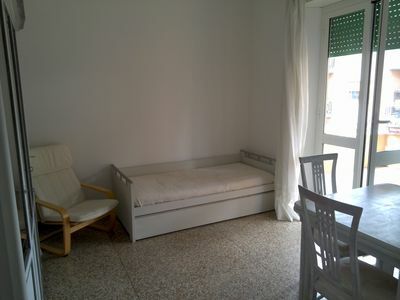 The bedrooms are large spacious with wardrobes and air conditioning. 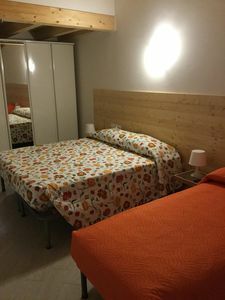 The apartment has a central and convenient position compared to all services, courier station, restaurants, bars, supermarkets and shops for shopping. 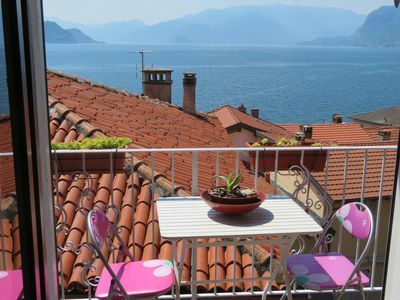 The historic center of Riva Del Garda is about 700 meters from the apartment and the wonderful north shore of Lake Garda at about 800 meters. 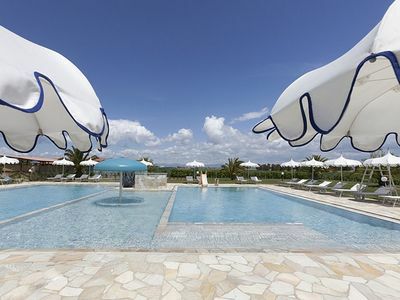 Your holiday will be full of relaxation and fun. 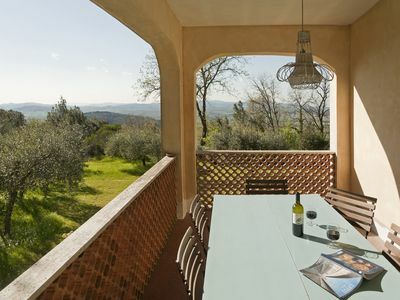 Casa Katia F: A cozy and welcoming two-story apartment in the characteristic style of the Tuscan countryside. 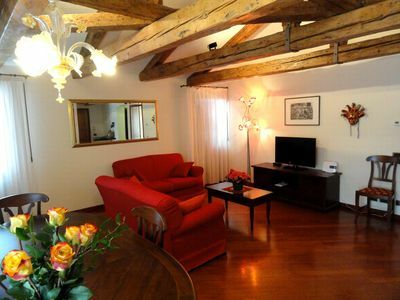 Casa Osmanto D: A cozy and welcoming apartment situated at a short distance from the shores of Lake Como, with Free WI-FI. 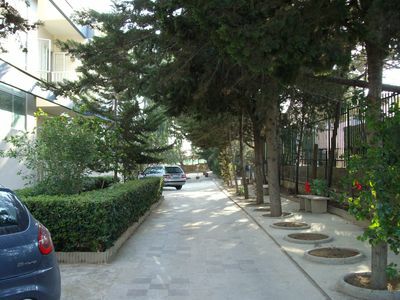 Casa Marieva C: A graceful apartment surrounded by the greenery. 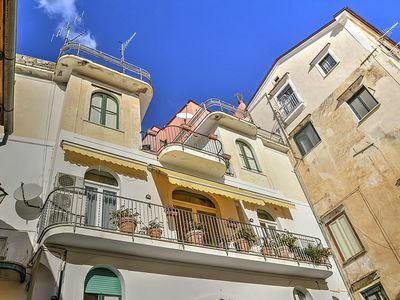 Appartamento Marilena B: A graceful apartment located in the center of Amalfi, at the back of the cathedral, with Free WI-FI. 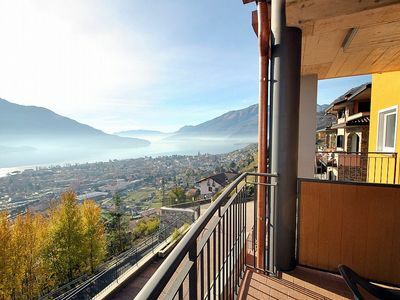 Casa Osmanto E: A cozy and welcoming apartment situated at a short distance from the shores of Lake Como, with Free WI-FI. 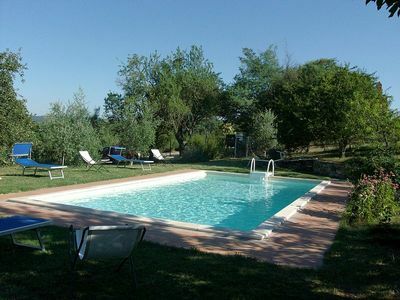 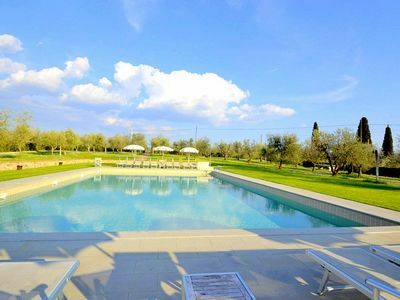 Villa Fedora: A pleasant and spacious two-story villa situated a few miles from the shores of Lake Trasimeno. 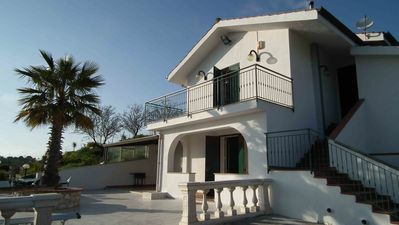 Large luxury villa with pool on the shores of Lake Como!